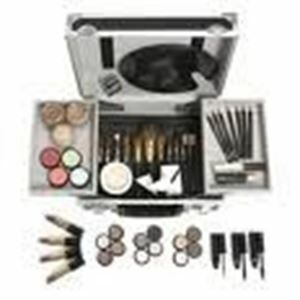 We supply many styles of College KIts. You can have them using just one companies products or you may mix and match to suit your requirements. Every college has a different idea of what they would like in their kit and we are very flexible about this. Please do contact us to discuss your requirments.When ordering a kit please state your name, the name of the course and the name of the college you are purchasing it for in the comment box. This will ensure that we can allocate and give correct discounts. Please note the names will be checked against college lists.